20+ years of experience in Implementation and Customization of ARCHIBUS. ARCHIBUS, Inc. is the #1 provider of facilities management (FM) and infrastructure management solutions and services. 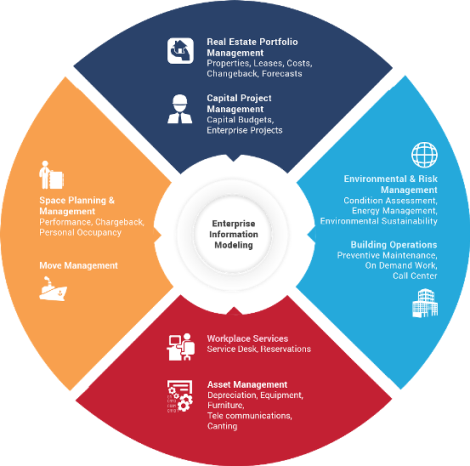 The ARCHIBUS solution enables organizations to make informed strategic and business decisions that optimize ROI, lower asset life cycle costs, and increase enterprise-wide productivity and profitability. Organizations of all sizes, spanning from financial, educational, governmental, healthcare to manufacturing industries, use ARCHIBUS solutions to deliver timely and relevant facilities information as part of their strategic business plans. We have over 20+ years of experience in design and implementation of ARCHIBUS products and services. 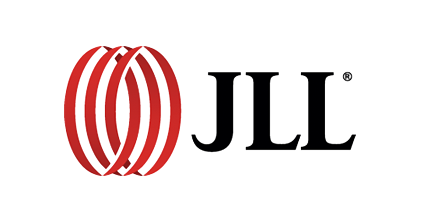 We currently serve clients in Europe, North America, India and Middle East. 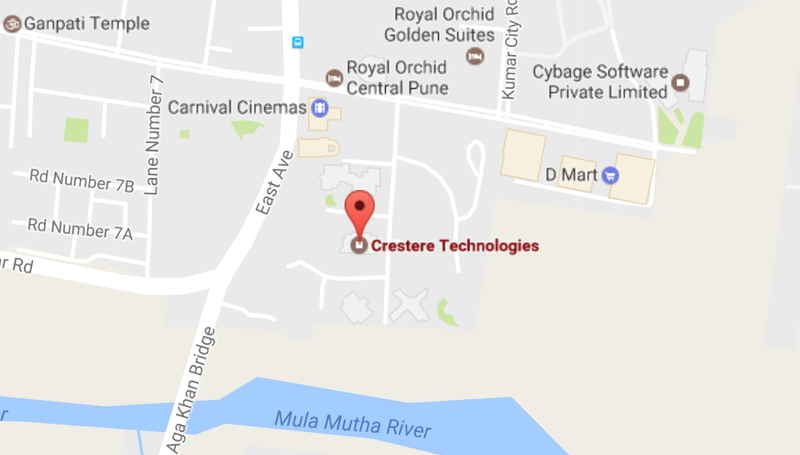 Crestere Technologies is authorized ARCHIBUS business partner for India and is authorized to provide implementation and support services worldwide. Simplify strategic space planning and forecasting to support multifaceted space planning requirements. Schedule, dispatch, manage, and report maintenance tasks efficiently using self-service capabilities to reduce operational costs and increase customer satisfaction. Simplify scheduling and management of shared use space to increase efficiency and optimize utilization from desktop and mobile devices. Optimize the use of all assets throughout their full operational lifecycle, from acceptance through operational use, repurposing and disposal. Master the capital budget cycle to achieve improved, centralized strategic planning across the organization. ARCHIBUS solutions are a complete and integrated suite of applications that address all aspects of facilities and infrastructure management. The solution is fully integrated with industry-standard AutoCADÆ, ensuring that changes made to drawings are simultaneously reflected in ARCHIBUS database.